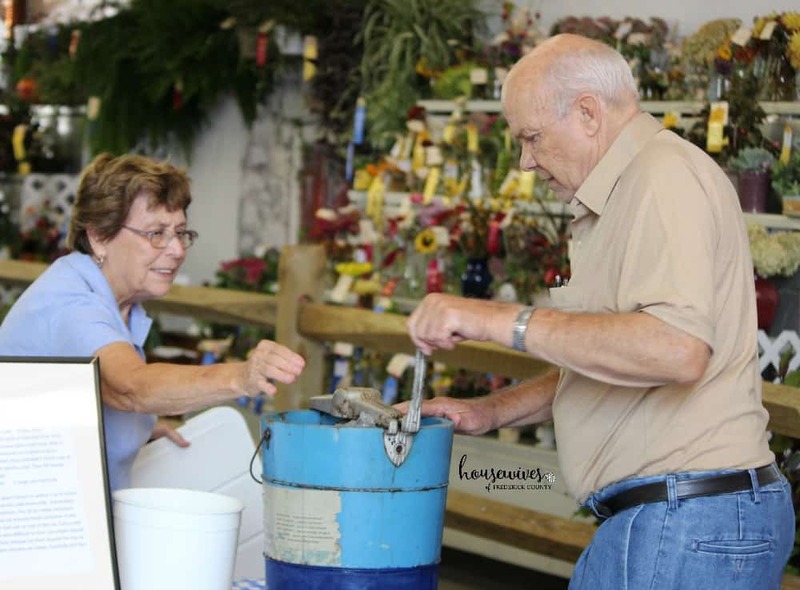 For us Fredericktonians, visiting the Great Frederick Fair each year is just what we do. 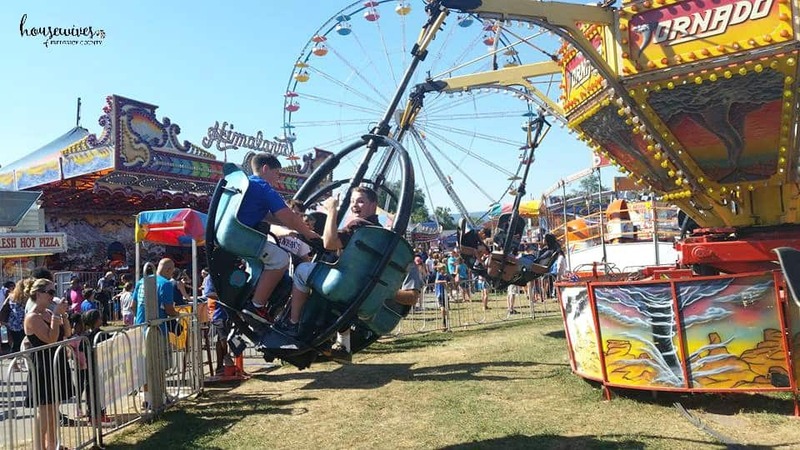 Even the Frederick County Public School system gives school children a day off during Great Frederick Fair week so everybody gets a chance to thoroughly enjoy it before the week is up. 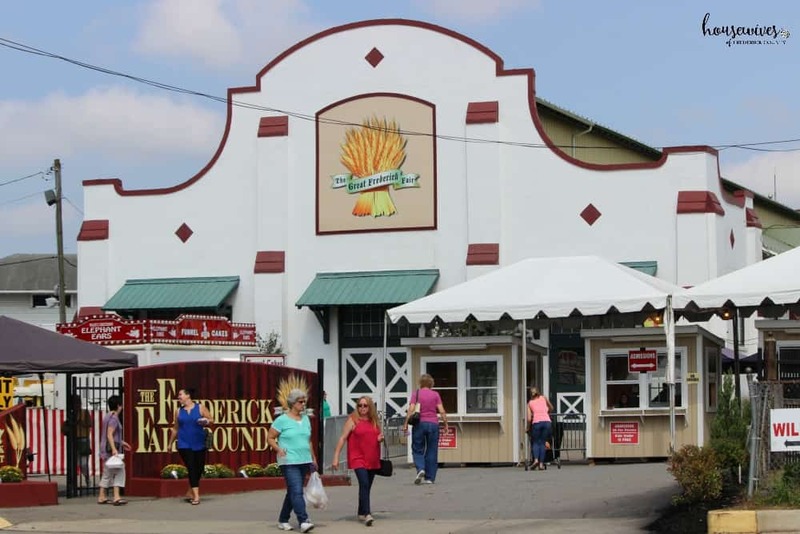 The Great Frederick Fair has a very long, rich history, with this year being it’s 156th year! 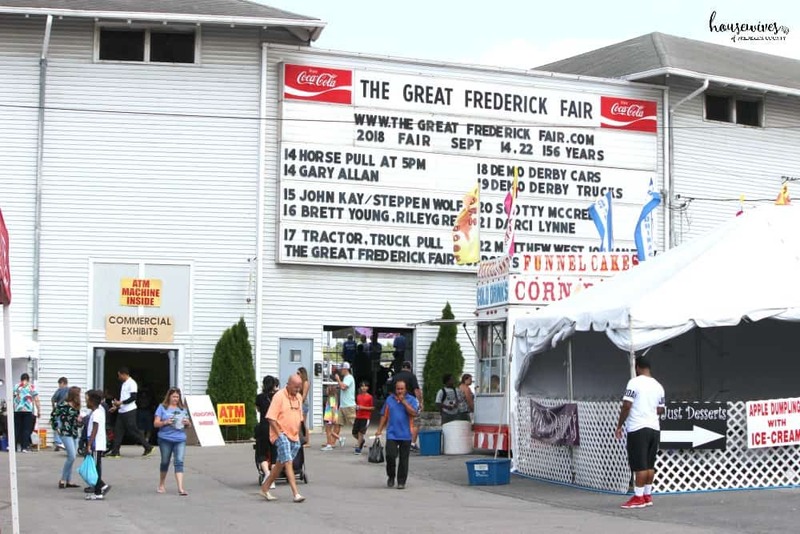 In the words of the President of the Great Frederick Fair, Colby D. Hubble, “The Great Frederick Fair is the agricultural heart of Frederick County, a community gathering for socializing and a place for exhibitors to showcase and share their success. 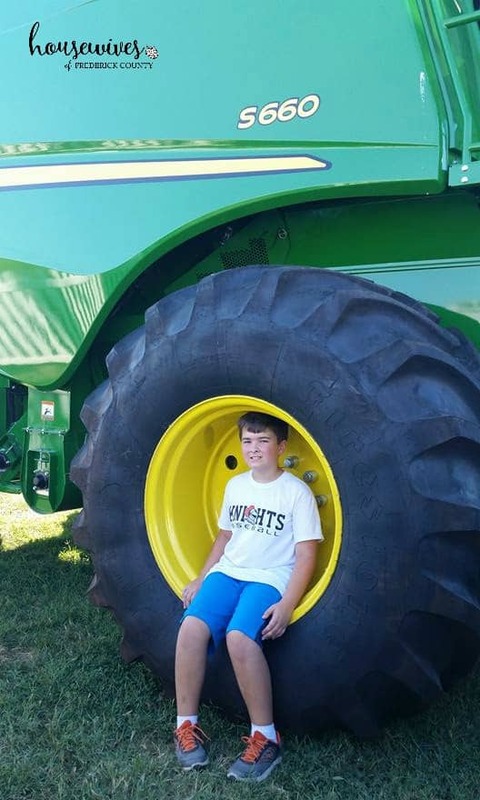 Over 18,000 exhibits, a majority of which are by 4-H and FFA youth, volunteers, sponsors, employees and concessionaires. 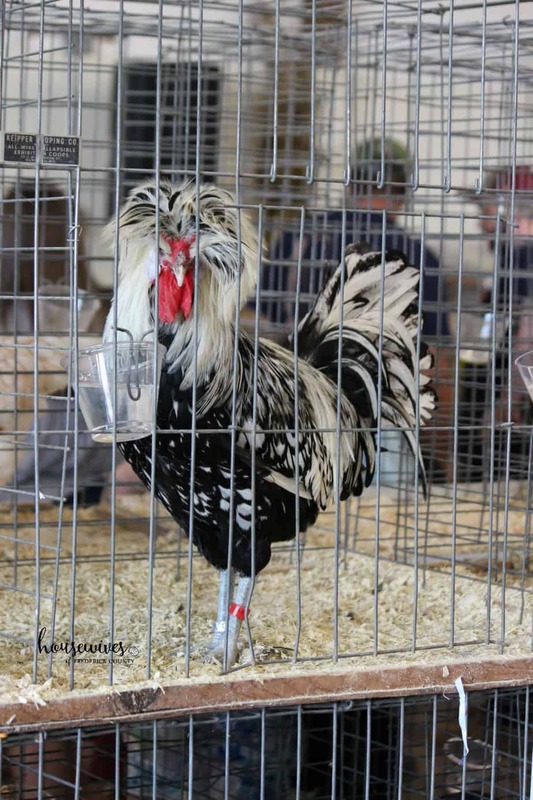 So we thought we’d give YOU 10 reasons to visit the Great Frederick Fair! 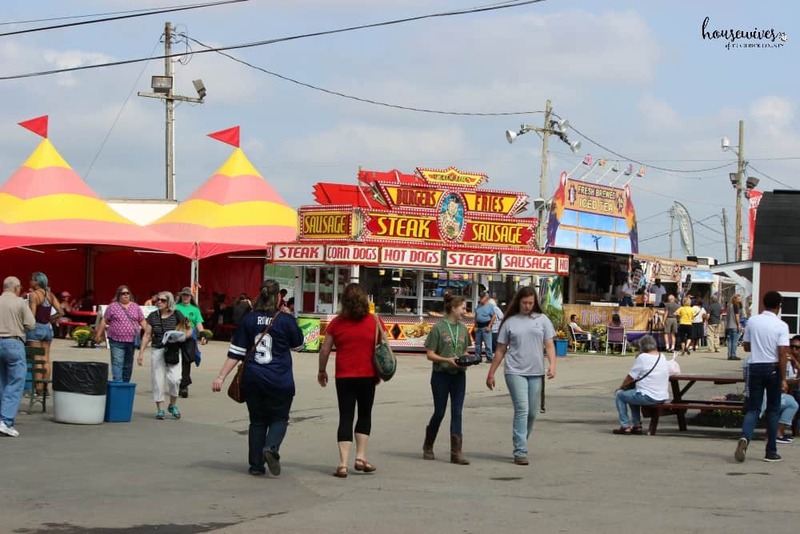 Where else but the fair can you have a great excuse to partake in corn dogs, pit beef sandwiches, BBQ, ice cream, cotton candy, whoopie pies, and candy apples, just to name a few! 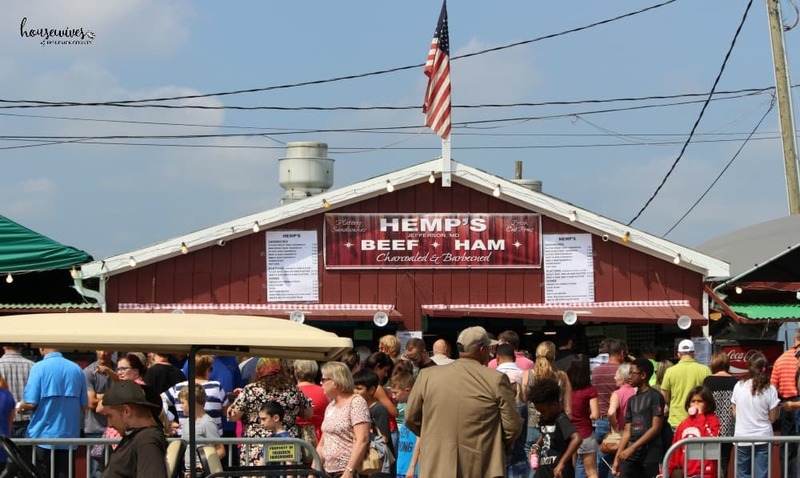 The biggest food line award goes to Hemp’s Meats, a Frederick County full service country butcher shop located in Jefferson, Maryland. Hemp’s Meats has been providing top quality meats to Frederick County since 1849! Needless to say, they know what they’re doing! 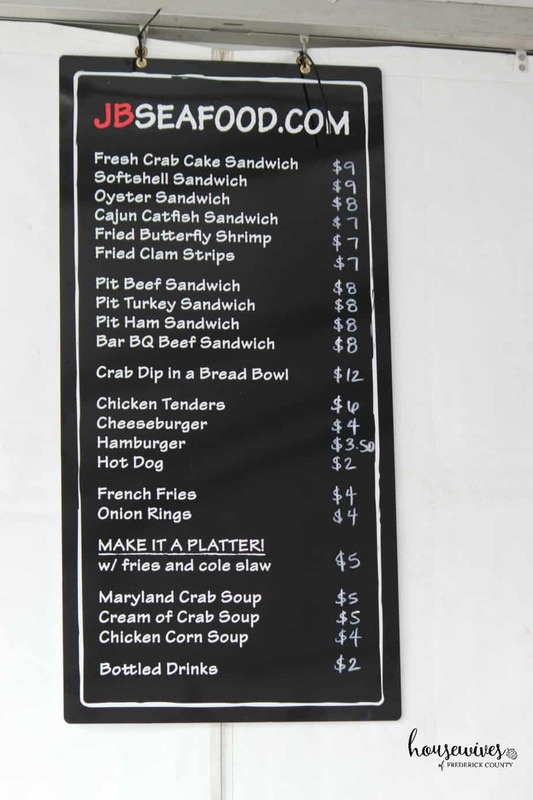 Another Frederick County favorite, JB Seafood, located in Myersville, Maryland, serves up the best seafood around. 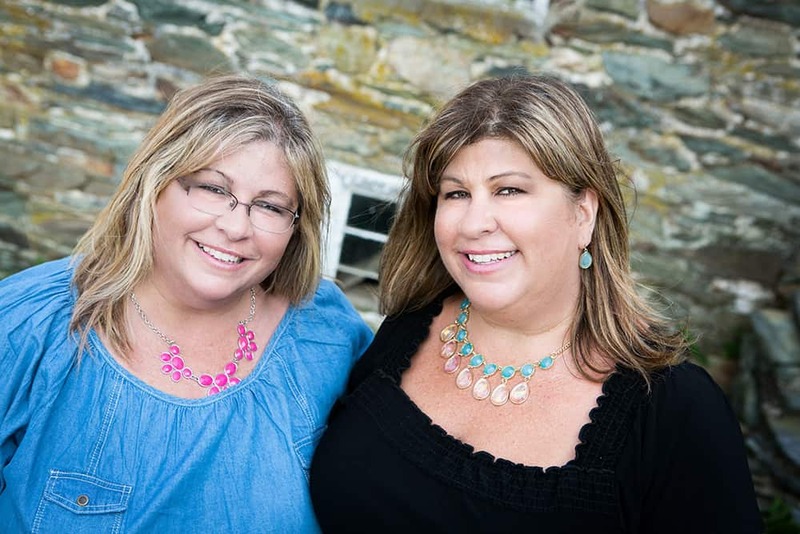 They pride themselves on being able to obtain the freshest seafood on the East Coast. 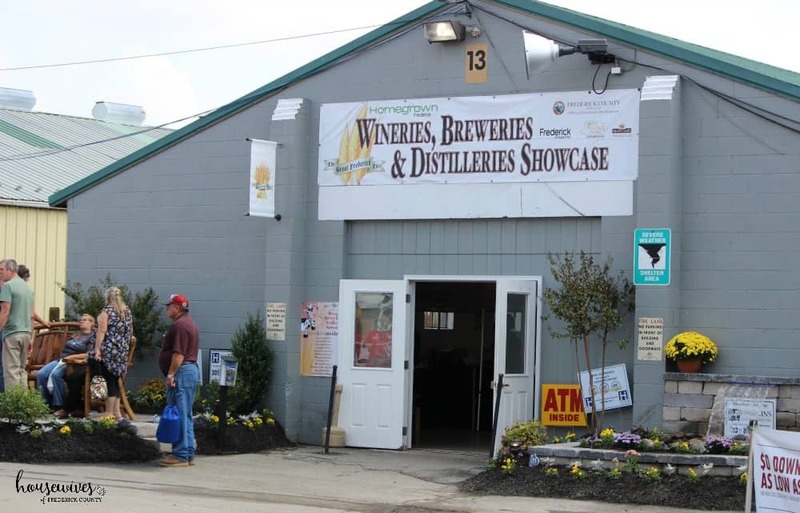 With Frederick County quickly becoming the go-to destination for wineries, breweries, and distilleries, the Great Frederick Fair is the perfect place to showcase them! Check out Visit Frederick’s lists of all of the Frederick County Wineries , Breweries, and Distilleries. Believe me when I say, there’s something for everyone! 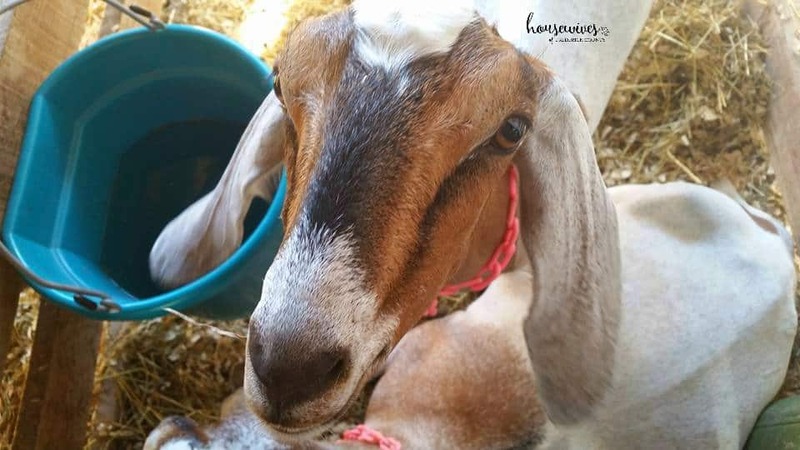 You absolutely cannot go to the Great Frederick Fair without enjoying all of the amazing animals! You’ll find sheep, goats, swine, cattle, equine, poultry, alpacas, llamas, and rabbits all throughout the Fair. There’s also a birthing center, a milking facility, and shearing and spinning demos. 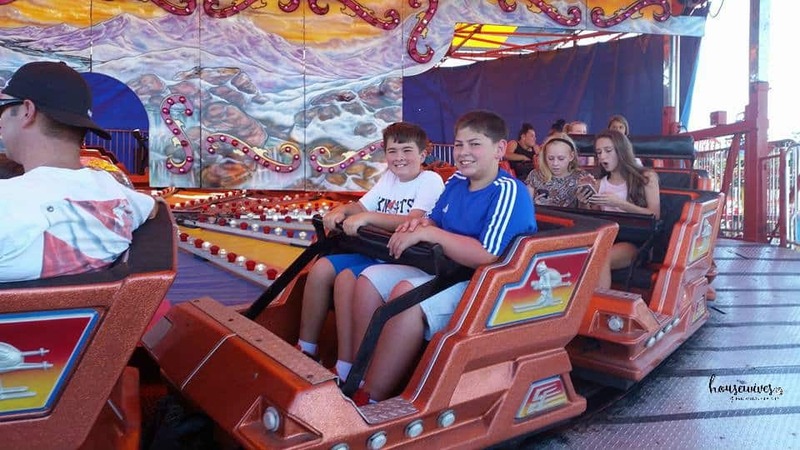 The Great Frederick Fair has so many fun competitions throughout the 9 days. 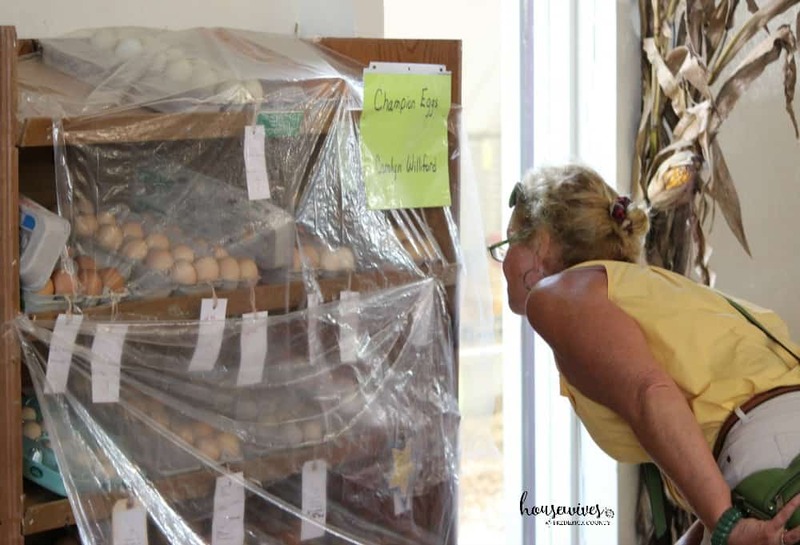 Entries are judged in the categories of spirits, 4-H Baked Goods, Home Arts & Crafts, Farm & Garden, Plan & Plant, and Garden & Field Crop. There’s also an Equine Showcase/Expo, 4-H/FFA Pretty Cow Contest, Rabbit Judging, a Horse Pull, Texas Roadhouse Eating Contest, and SO much more! 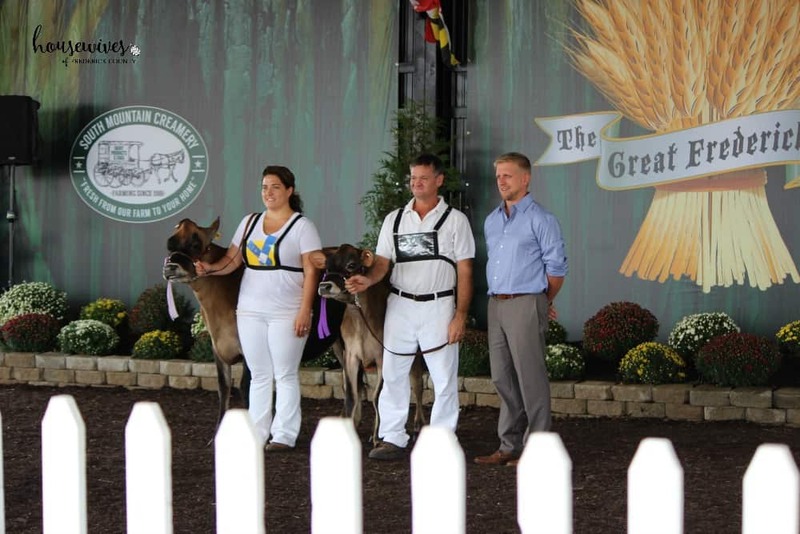 Check out the Great Frederick Fair’s event info for all of the competitions. 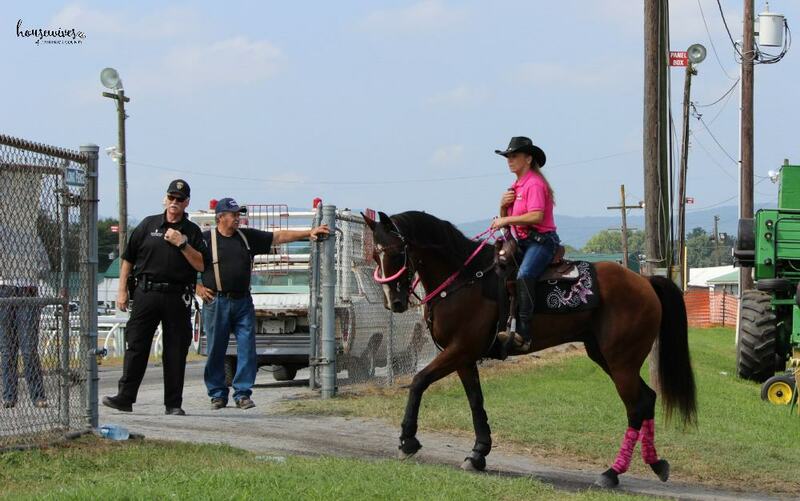 Not only are there animal related demonstrations all over the Great Frederick Fair, but there are also demonstrations in the categories of Home Arts & Crafts, Farm & Garden, a Sulky to Saddle Tack Room Display, an FCPS S.T.E.M. Showcase, a Huntsman & Hounds Demonstration, and much more! It’s a great way of seeing how hard all of the participants have worked all year to show off their skills to the community. This happens to be my husband’s favorite part of the Fair. 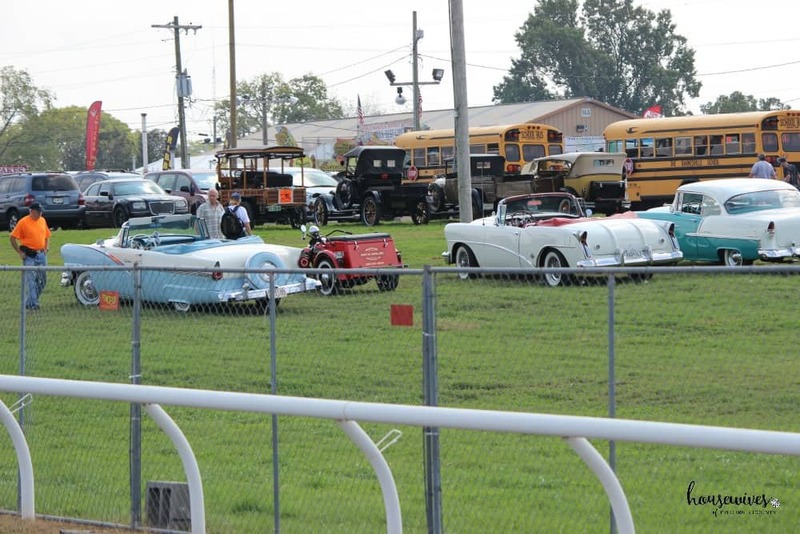 Being a vintage garden tractor and vintage car enthusiast, the Fair is the perfect place to go to see all things on wheels. 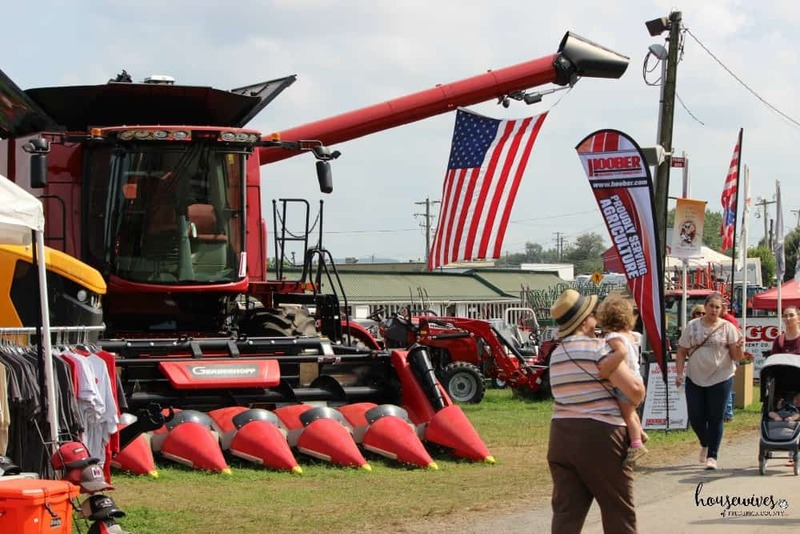 From small vintage garden tractors to HUGE combines, you will be able to peruse tractors to your heart’s content. There’s also a Parade of Antique Cars on Old Fashioned Day. The Fair has races all throughout the 9 days. 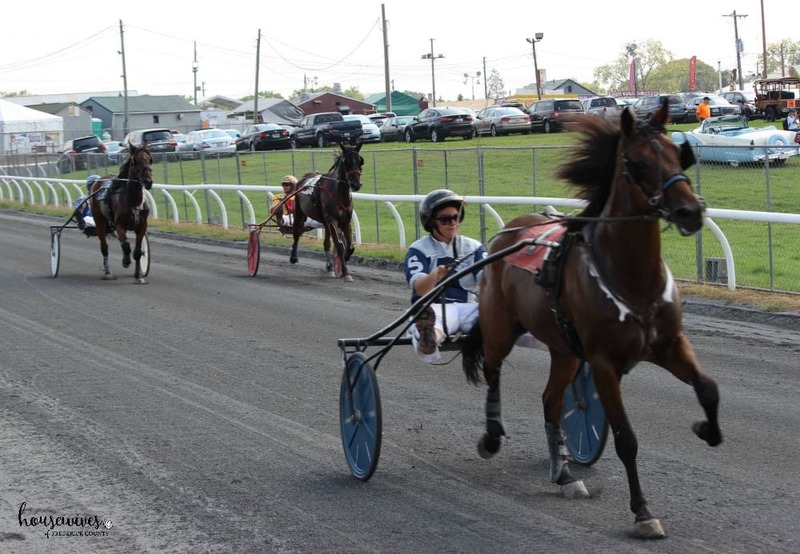 With Horse Pulls, Demolition Derbies, Harness Racing, Kids Harness Pedal Races, and Tractor & Truck Pulls, the excitement never ends. 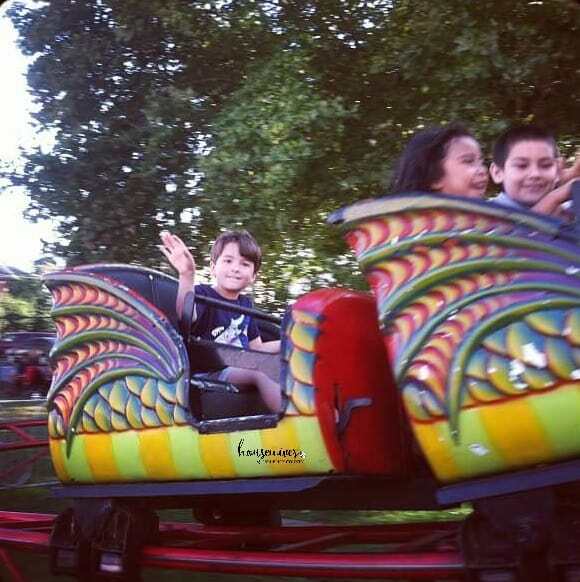 The carnival rides at the Great Frederick Fair are always a hit with the kiddos! 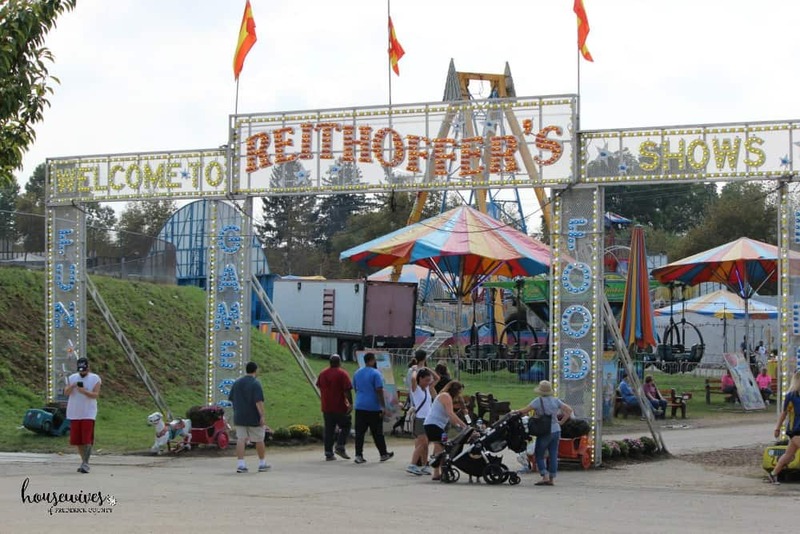 The Great Frederick Fair has welcomed Reithoffer Shows back for their 24th consecutive year. There are plenty of thrill rides, kiddie rides, and even rides for those of us who prefer something tame. 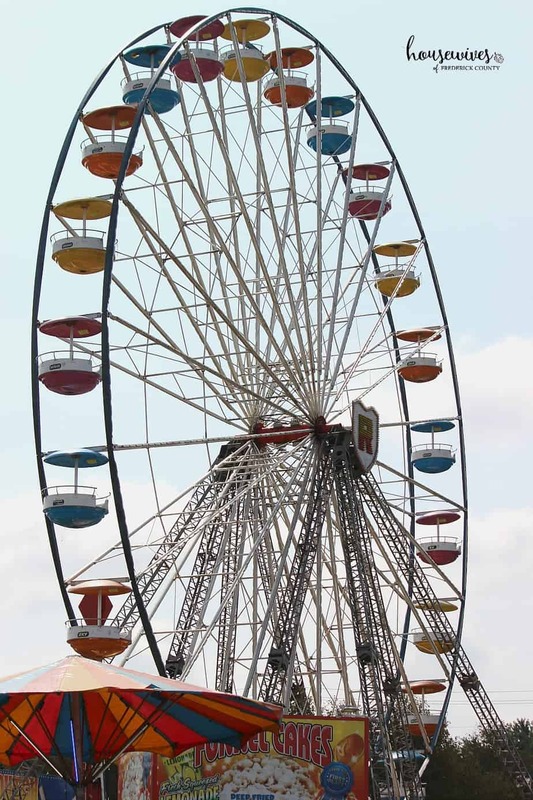 My favorite ride is the ferris wheel! 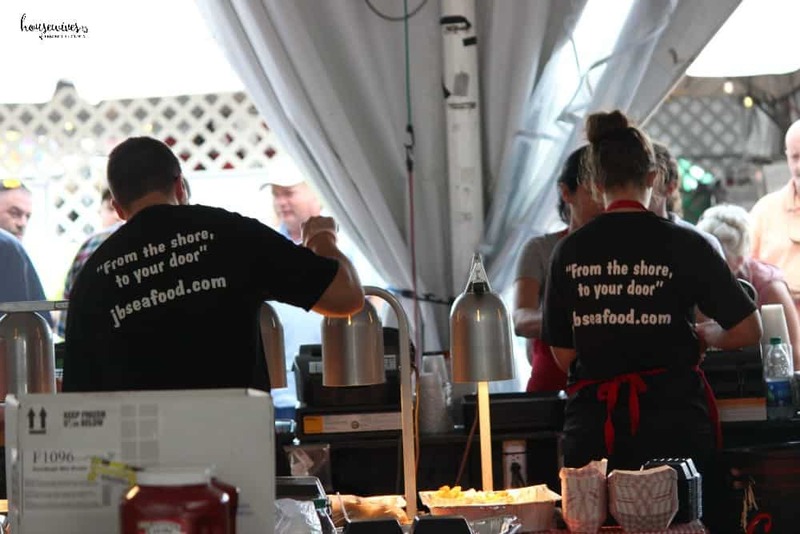 The big acts each year at the Great Frederick Fair do not disappoint! One year I went to see Loretta Lynn perform live. It was a never-forget experience. This year they had Gary Allan (Country), John Kay & Steppenwolf (Rock), Brett Young with Riley Green (Country, Bluegrass, Southern Gospel), Scotty McCreery (Country), Darci Lynne & Friends LIVE (Singer/Ventriloquist), and Matthew West & Jordan Feliz (Contemporary Christian). With the exception of the Carload Special Day, any free admission offers do not include the cost to park. Make sure to check the Great Frederick Fair website for days and times for these offers. Hope to see you at the Fair! Need more ideas for this summer? Make sure to visit our Free Things to Do in Frederick Md During the Summer post. It’ll keep you busy all summer long!